For the event described above, a flat fee of $1500. Upon engagement, $500 deposit to be paid via Venmo. 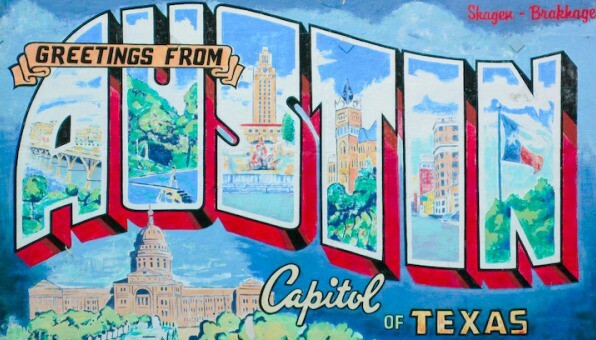 How will you measure the success of your SXSW event? Who are the entities/partners involved? Who will be paying for the event?